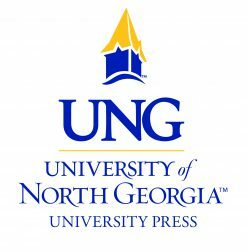 Dahlonega, GA—The University of North Georgia Press is pleased to release The Secret Battle by A. P. Herbert, edited by Dr. Austin Riede, out May 28, 2018. Originally published in 1919, The Secret Battle honestly portrays the mental horrors World War I inflicted upon soldiers. Harry Penrose is an Oxford student who enlists in 1914. He’s hard working, modest, and dutiful but struggles to cope with the toll of war. During the Battle of Gallipoli, Penrose seeks refuge to avoid shellfire, but another office sees him and accuses Penrose of desertion. Court martialed and branded a coward, Penrose is betrayed by the very system for which he fought. Though not autobiographical, Penrose and the narrator follow experiences of author A. P. Herbert, who fought in the Gallipoli Campaign. Penrose’s trial is likely based on that of Sub-Lieutenant Edwin Dyett, an officer who was court martialed and executed for desertion in 1916. 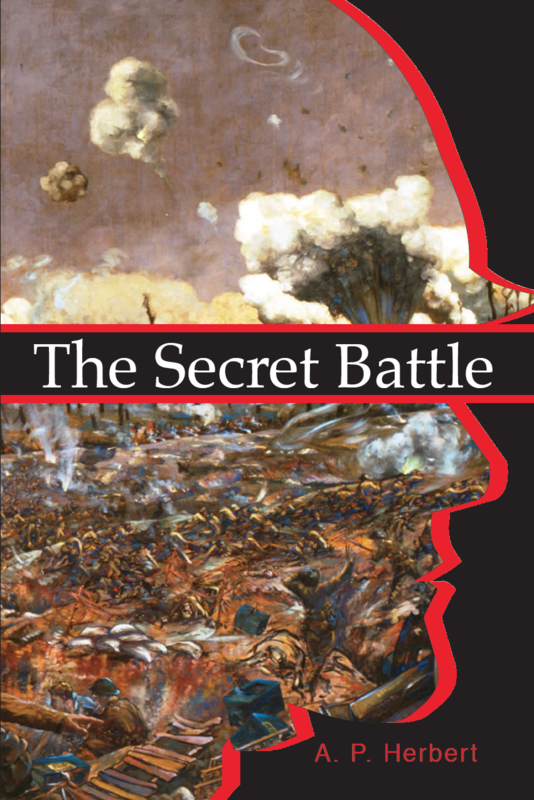 Considered a literary masterpiece, The Secret Battle is an early example of war literature, showcasing the importance of a soldier’s mind as well as his body, and deserves “a permanent place in war literature” (Winston Churchill, from the 1988 Oxford University Press edition).